I didn't grow up eating Kale, but this leafy green is enjoying a moment in the sun. 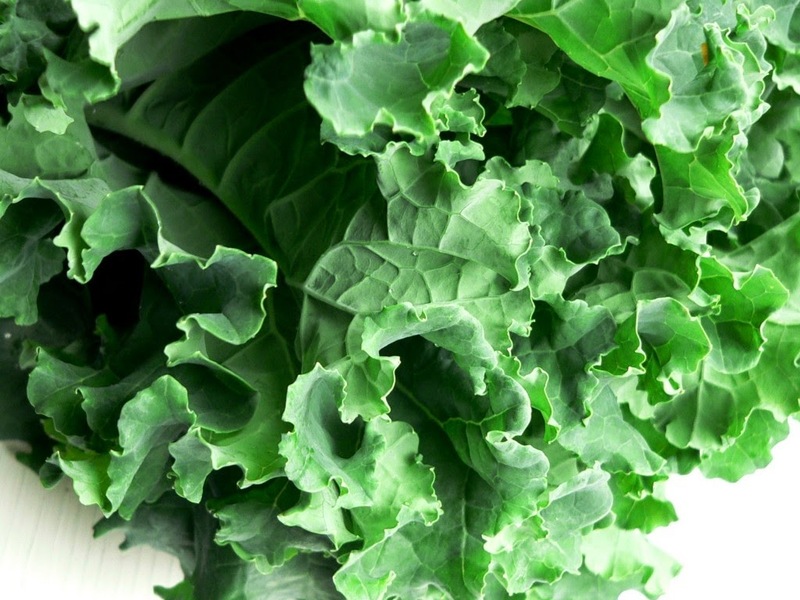 Kale is the current darling of the salad world and with good reason. 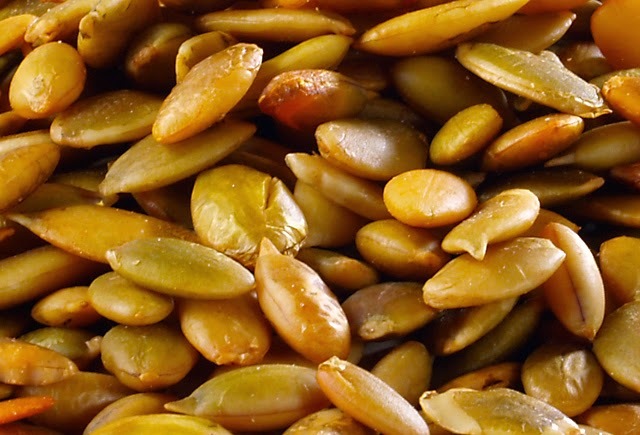 It is full of great nutrients and it is a great base for amazing salads. 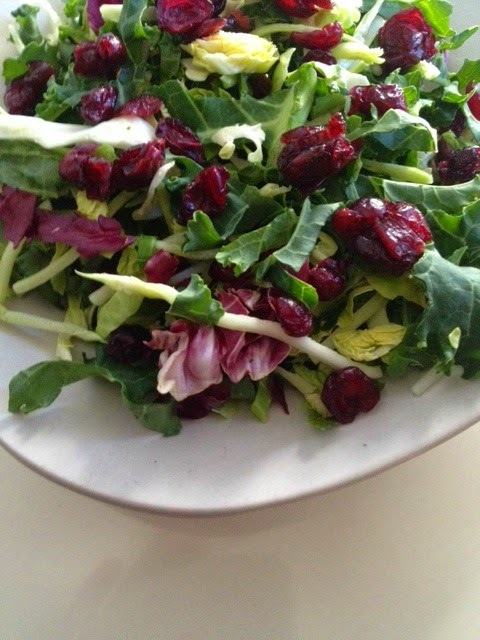 Kale marries well with so many other vegetables and this salad is a nice mix of sweet, sour and crunchy with Kale, Brussels sprouts, cranberries and toasted pepitas and a lemony poppy-seed dressing. Perfect for fresh and healthy eating and a great main dish if you add chicken or fish and it is the perfect side. For the salad: wash the Brussels Sprouts and Kale. 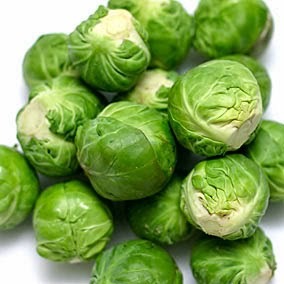 Use a cheese grater to get fine shreds of brussels sprouts or cut in thin ribbons. For the kale, roll it and cut into fine thin shreds. Combine the kale and sprouts in a a large bowl. For the dressing: Put all ingredients into the blender except the oil and poppyseeds. Process until blended and then slowly add oil in a slow stream until it is emulsified. Add the poppy seeds and blend for a few seconds until well combined. 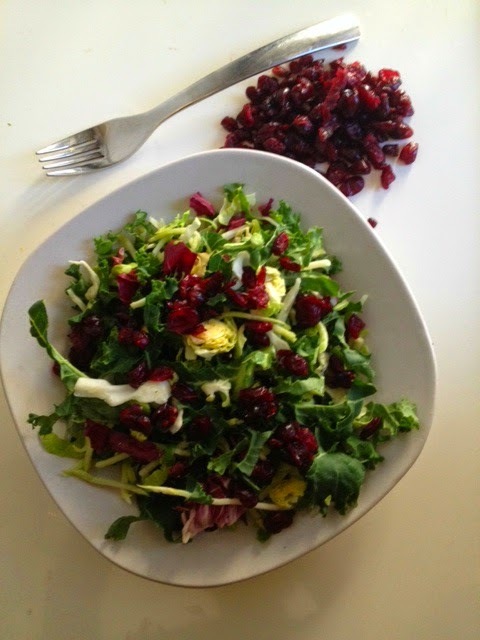 I haven't tried kale before but I am obsessed with cranberries! Looks yummy! 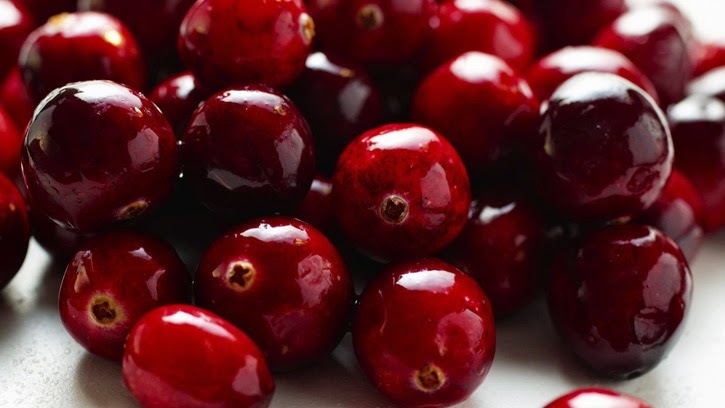 Yassss... Those cranberries look yummy!